Obviously, the number one priority when choosing your cocktail should be taste, but there's a lot to be said for looks as well, particularly if you are creating a cocktail for an event such as a wedding where the colour scheme is all important. Colour plays a large role in my business of creating Bespoke Cocktails as often, I am making a drink to represent a brand or a special occasion. 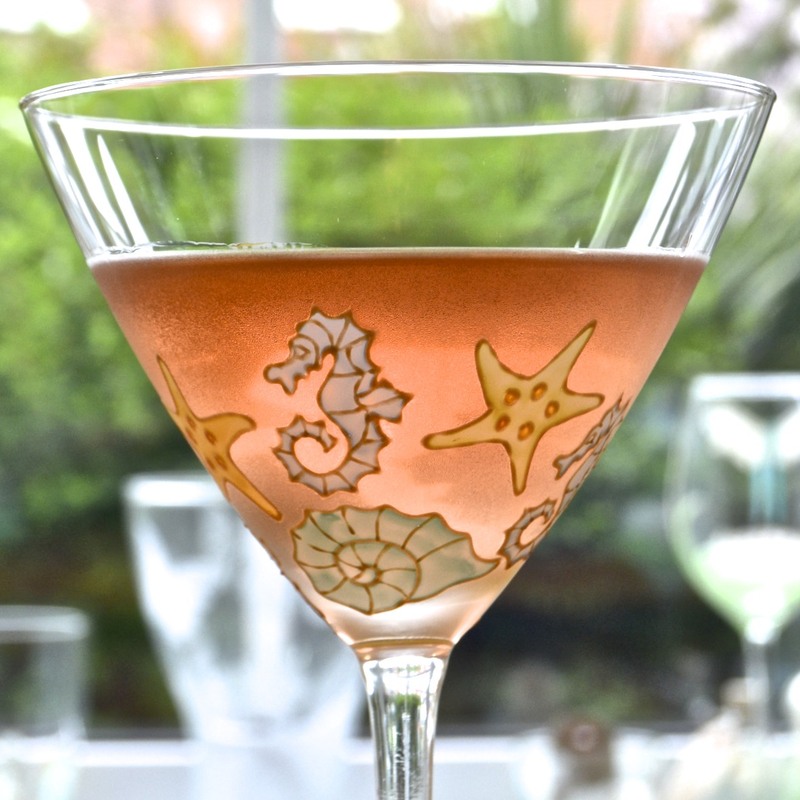 So this week, for no other reason than I think they are as pretty as they are delicious, I've put together some martini-style drinks in pastel shades that might just be the perfect match for you. The Just Peachy cocktail is fragrant with peach, hints of raspberry and spicy undertones. It's sweet enough to to slip down all too easily, but if you like your liquor hard, you can always double up on the gin. Remember, with a martini-style drink, there's no non-alcoholic element to water it down so the dilution comes, solely from shaking it over ice. Likewise, the drink is always best, enjoyed cold, hence the need for a stemmed glass to drink it from - this will prevent the heat of your hand, warming the contents of the glass and keep it icy cold from start to finish. Add everything to a shaker with ice and shake hard for about 20 secs. The Elderflower and Violet Cocktail is a floral treat with just enough sharp lemon to cut through the sweetness. 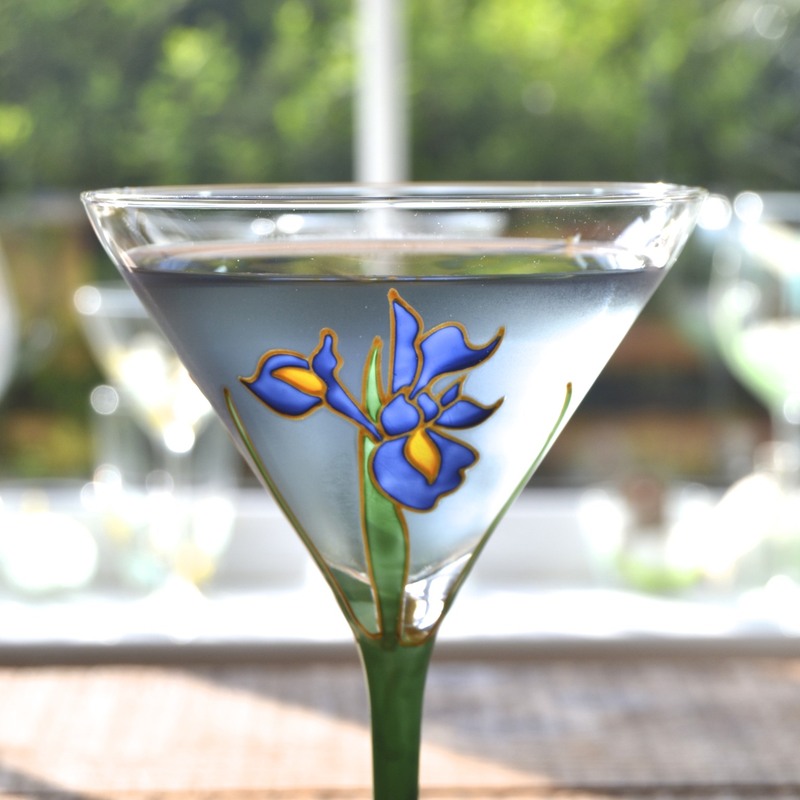 The pale violet colour is a joy to behold and the flavour is a must for those who like their cocktails flowery. 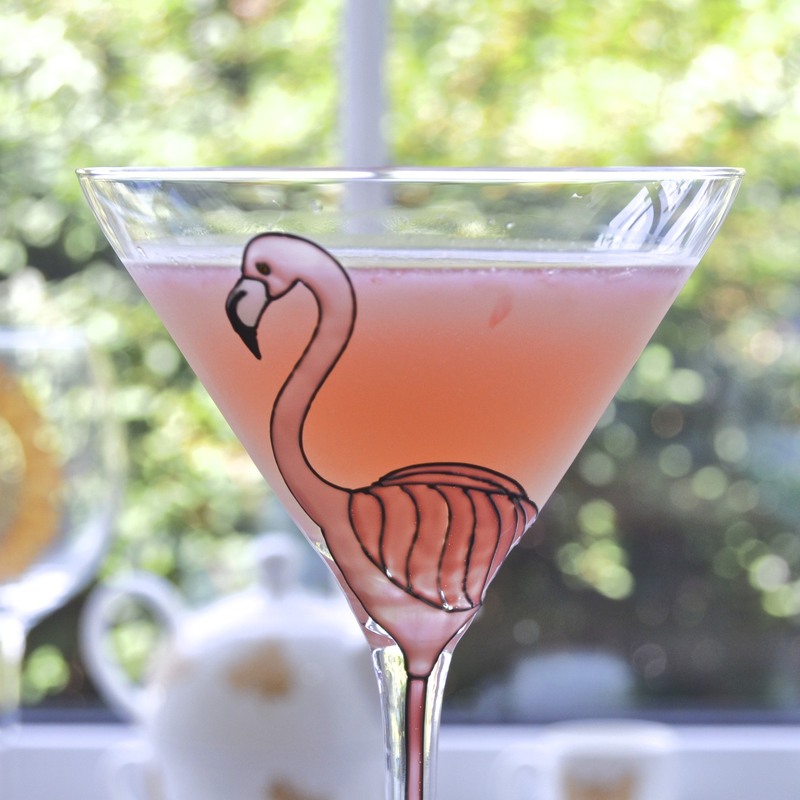 The Flamooga is a Bespoke Cocktail I created for a customer recently that I hope they won't mind me sharing. 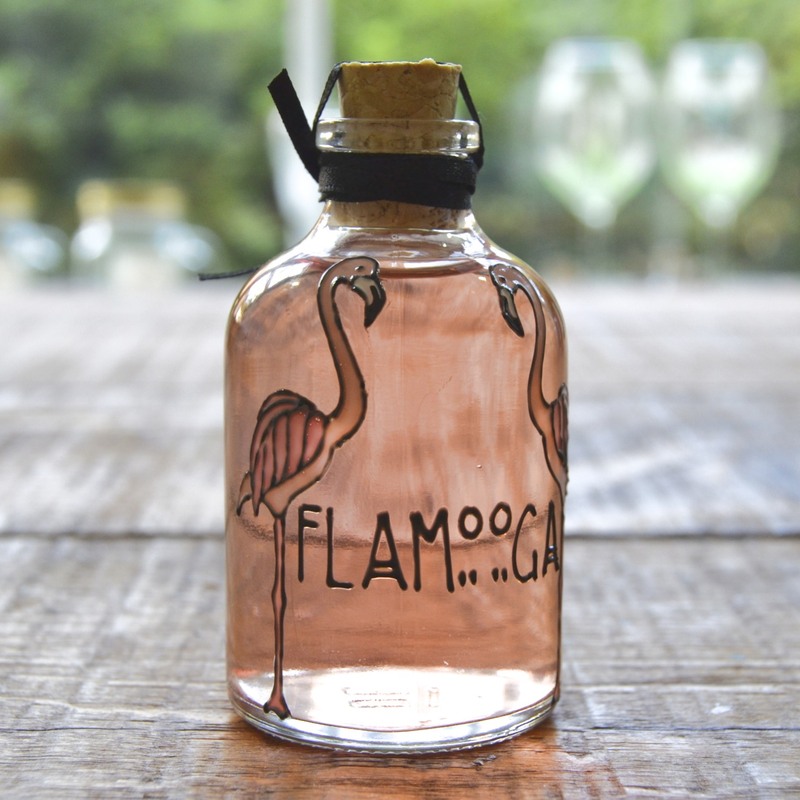 It's a delicate shade of flamingo pink and a sophisticated blend of Gin Mare, Chase Elderflower Liqueur, a dash of Campari and ruby grapefruit. The herbal botanicals of Gin Mare (rosemary, thyme, basil and olive) and the citrus zing of ruby grapefruit are balanced with a little bittersweet from the Campari and fragrant floral of elderflower - something to reach all the tastebuds. It's not too sweet and works really well, shaken and served straight up, as shown here, or topped up with a little champagne and served in a champagne glass.